Blockchain is a public ledger, an ordered and time-stamped record of transactions. This system is used to protect against double spending and modification of previous transaction records where transactions are recorded and confirmed anonymously. In common words, it’s a record of events that is shared among many parties (nodes). More importantly, once information is entered, it cannot be altered. Each full node in the network independently stores a block chain containing only blocks validated by that node. Blockchain is the promise of completely new Internet, the Internet of Value. Blockchain’s economic impact is projected to exceed $3 trillion in the next decade. Internet is going to transform from Internet of Information to Internet of Value. The ownership of digital assets of any type, say money, deeds, Government records, financial instruments or art can be securely stored, transacted and tracked. It is considered revolutionary for its ability to enable the secure movement of assets without intermediaries. The true value lies in creating consensus and trust between the strangers. That creates trusted transaction networks between entities that do not know or trust each other. Globally, we are still in an exciting but nascent stage of blockchain’s evolution as it moves from the protocol stage to infrastructure, before mass consumer interfaces and application layers. This is the perfect juncture for a rising power such as India to pay careful attention and capitalize on the enormous opportunities of this new Internet. Gains for India: Blockchain is now the fastest-growing skill set demanded on job sites, with job growth rates at 2,000-6,000% and salaries for blockchain developers 50-100% higherthan regular developer jobs. The decentralized nature of projects with distributed teams can translate into lakhs of high-paying jobs from all over the world being available to Indian developers. With its strong IT ecosystem, India can become a leading blockchain development hub and a major net beneficiary of global capital inflows. India’s global positioning as a technology powerhouse: Different emerging technologies, such as blockchain, artificial intelligence, and the internet of things will not work in silos but will converge. That is the space where the next Googles and Amazons of the world will get created. Blockchain is a foundational data/transaction layer and missing out on it will hurt India’s overall tech competitiveness. As core developers/shapers of this technology in India, all citizens should fully cognizant and sympathetic to government concerns of money laundering, tax evasion, investor protection and capital flight. Blockchain is a digital technology for recording and verifying transactions. The distributed ledger is a permanent, secure tool that makes it easier to create cost-efficient business networks without requiring a centralized point of control. The application of this emerging technology is showing great promise in the enterprise. With the noble intentions of Start-up India and Digital India, blockchain technology can be an effective way to achieve the goals of the initiatives and ease the business in India. 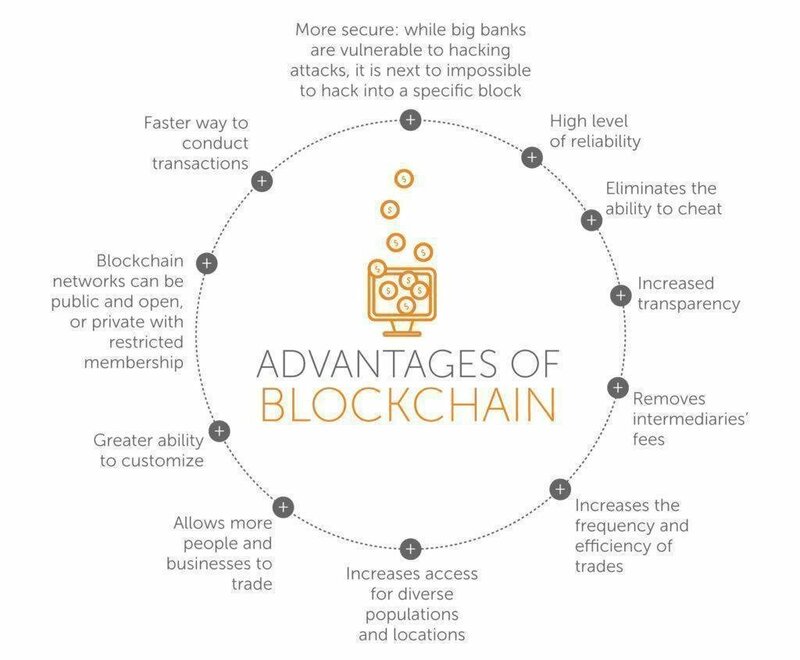 Blockchain technology has been proven and provides all the required security features to implement the solution quickly. In the current regulatory environment, Indian developers do not have to ability to develop open blockchain solutions at scale. Serious blockchain professionals are migrating rapidly to countries with more friendly regulations. As a result, India’s ability to benefit from jobs, capital, local innovation and positioning is all curtailed without the talent ecosystem in place.